In a National Marine Park in Mozambique, lies an Archipelago of offshore Islands known as the Bazaruto Archipelago. 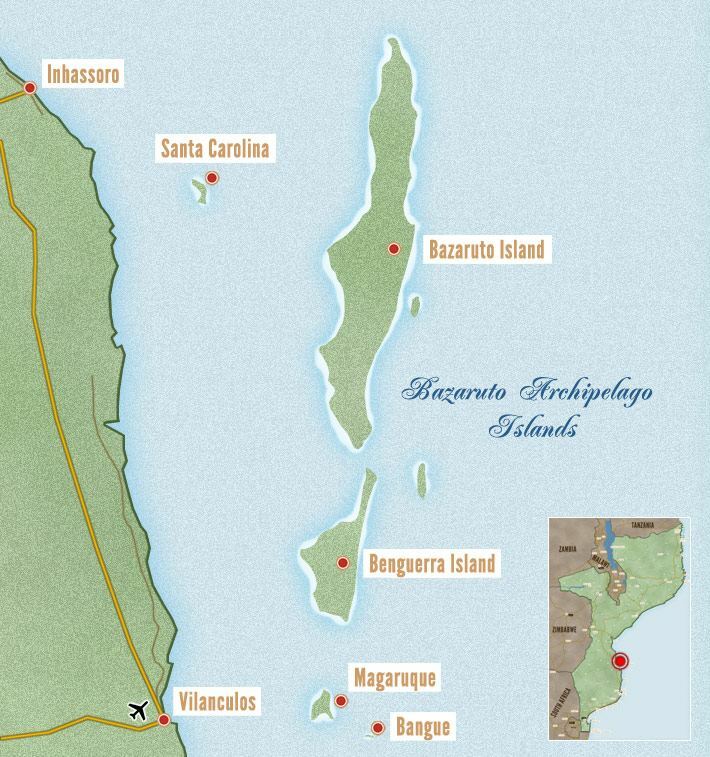 There are four main islands known as Magaruque, Benguerua,Bazaruto and Santa Carolina. The largest island in the group is Bazaruto Island,filled with fresh water lakes inhabited bycrocodiles, exotic butterflies and many species of birds. The island itself is home to some 125 different species of birds. Benguerra, south of Bazaruto, is smaller but with similar geography and wildlife. For wildlife lovers one of the chief attractions must be the prospect of seeing dugong, now threatened with extinction in many other parts of the world. These mammals are seen regularly in the waters around the islands, as are Dolphins, Turtles and humpback Whales. For those with an interest in the history of the islands, there are the ruins of a 19th century fort on Magaruque and a lighthouse on Bazaruto, which is just over one hundred years old. With the exception of Santa Carolina, all the islands have accommodation. 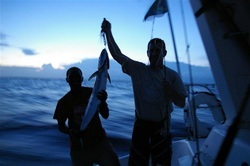 Being on the edge of the deep Mozambique Channel, the Bazaruto Archipelago is Africa’s most productive area for black, blue and striped marlin as well as sailfish and warm water game fish such as giant kingfish, wahoo, king mackerel, dorado and bonito. October to March are the prime marlin months and June to September the best for sailfish. Many other species of fish are caught all year round and the lodges support tag and release. Boats can also be hired for fly and game fishing. 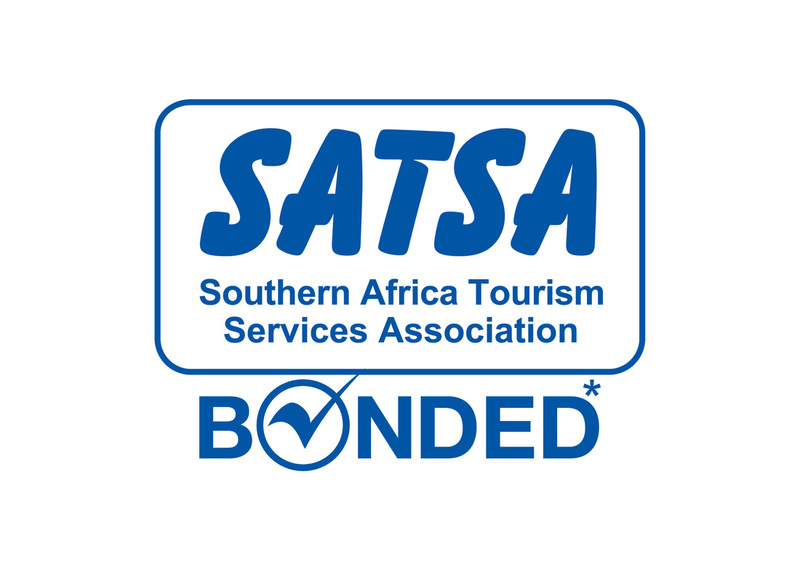 Fishing equipment is available at all lodges.